What was one of the best parts of being a gamer in the 90’s? If your answer had anything to do with translucent shells that allowed you to see the inner workings of your favorite controller, Sony’s newest product for the PlayStation 4 is definitely for you! 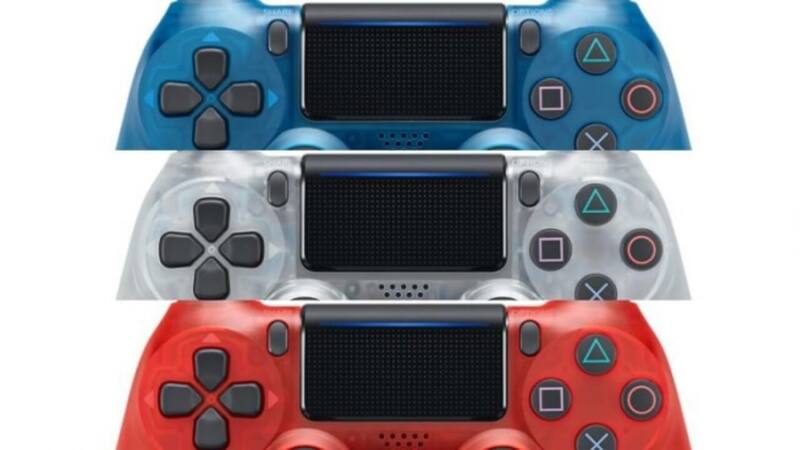 In a PlayStation blog post posted earlier this week, Sony announced that crystal DualShock 4 wireless controllers will be hitting stores later this month. While an exact release date has yet to be announced, nostalgic fans can expect to see the controllers towards the end of September. Each color will be sold exclusively at different U.S. locations. The Crystal version will be sold at GameStop, Blue Crystal will be sold at Walmart, and Red Crystal can be grabbed from your local Best Buy. 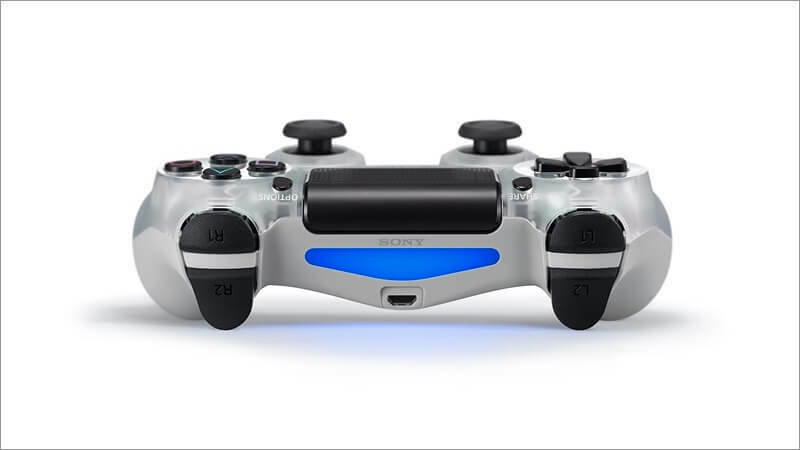 Pre-order details are available for all three of the controllers on PlayStation’s shop page here, and you can expect to drop $64.99 on each of the controllers. If fans all over the world are hoping to get their hands on the newest controller from Sony, don’t fret! The Crystal controllers will make their way to Europe in October and will show up in Japan later in November. Which one of the Crystal controllers are you dying to get your hands on? Let us know in the comments below!